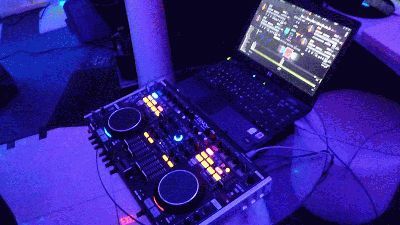 Denon DJ, a leading manufacturer of premium-grade DJ equipment, recently launched the new DN-MC6000 Mixer and MIDI Controller with a special event at SKY Ultra Lounge in Oak Brook, Illinois. The launch, held on December 1, 2010, was open to the public and attendees included DJs, leading music industry journalists and personnel from Denon DJ. The evening featured live performances by Chicagoland-based B96-FMs DJ Flipside and Public Enemys DJ Johnny Juice, both using the DN-S3700 featuring HYBRID MODE, in addition to live musicians performing music from the HALO video game franchise. Throughout the night, attendees were encouraged to take a test-drive of the DN-MC6000, which received rave reviews from all who used it. The three-hour event was streamed live online, and viewers from around the globe were able to chat in real-time with each other, as well as with on-site Denon DJ personnel. 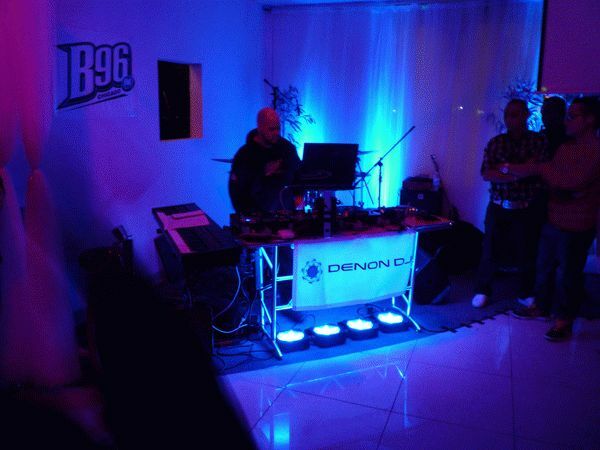 Denon DJ and B96 also offered product giveaways, both online and in person, and Denon DJ national demonstrator DJ Matt W offered the audience and individuals in-depth product demonstrations of the MC6000 for mobile DJs, using both audio and video. The event was by all accounts a great success. The DN-MC6000 is a fantastic piece of gear, stated DJ Johnny Juice. I came out to Denon about a month ago to get a preview of the 6000, and my first reaction was that this thing is solid and built like a tank. It has a great feel, and you can use it with any type of DJ software, plus it is a real mixer, not a virtual one. I can also plug in real turntables if I want, and that type of flexibility sold me on it. We were extremely pleased with the turnout for the launch of the DN-MC6000, stated Paul Mathis, Senior Vice President, D&M Professional, Denon DJs parent company. Everyone was impressed with the 6000 and all indicators show that we have a real winner on our hands.